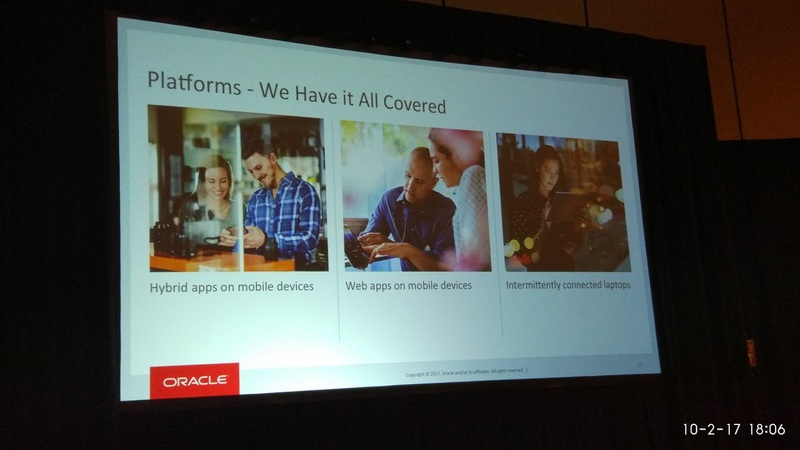 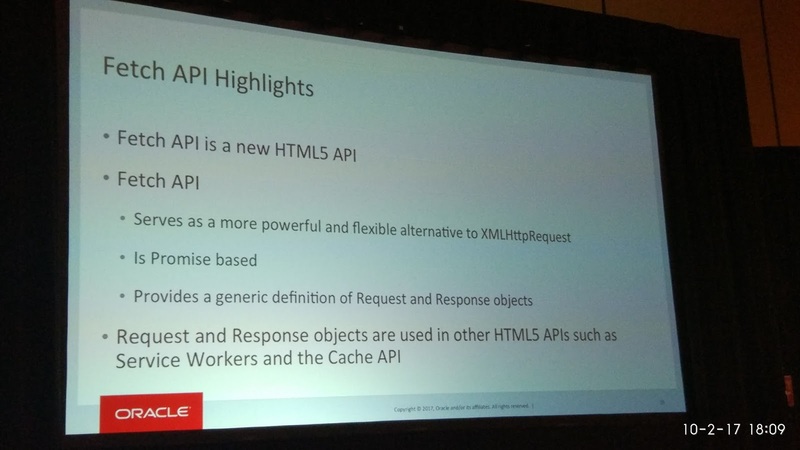 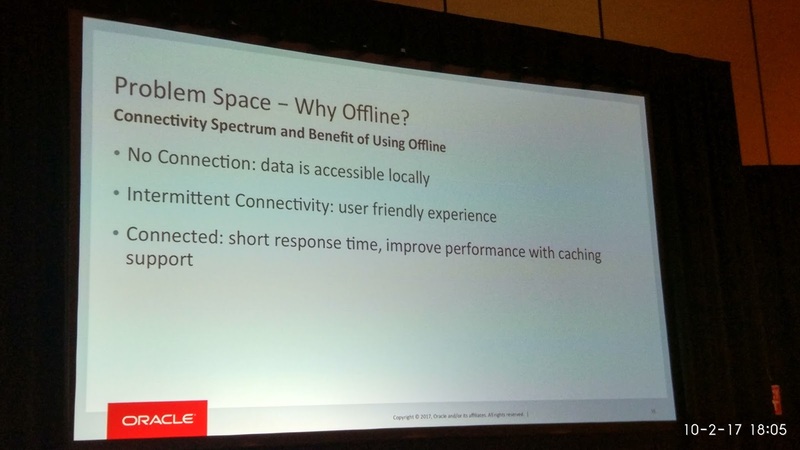 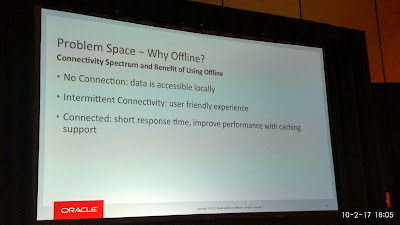 Let's summarise important points from OOW'17 conference. 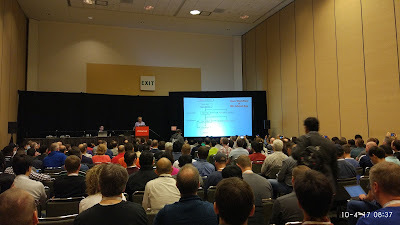 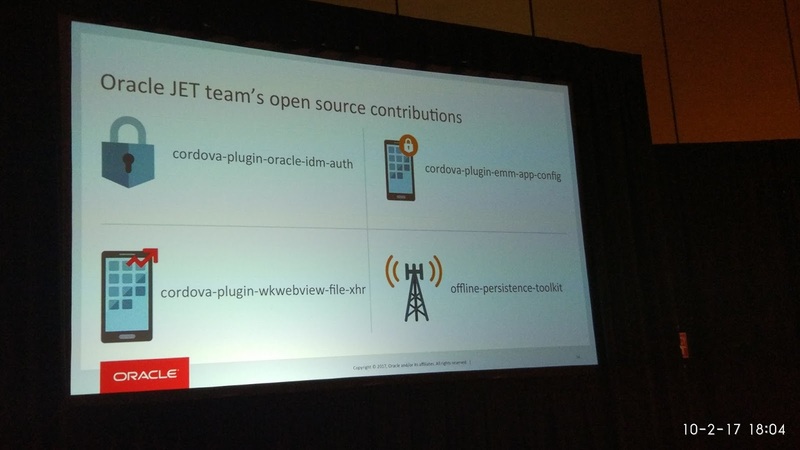 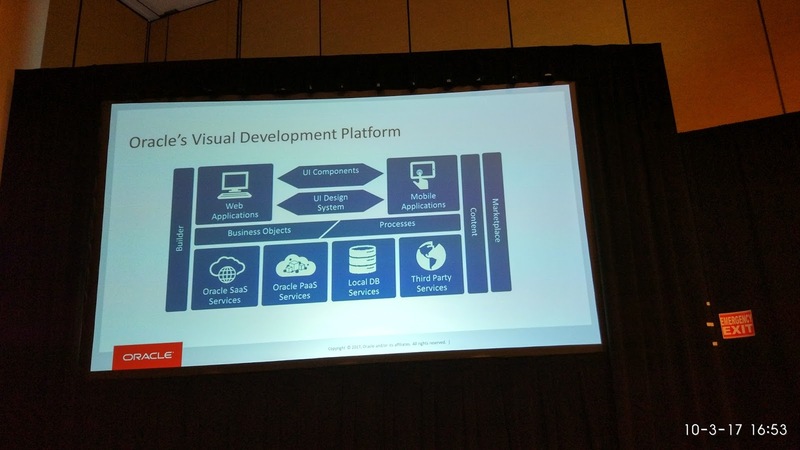 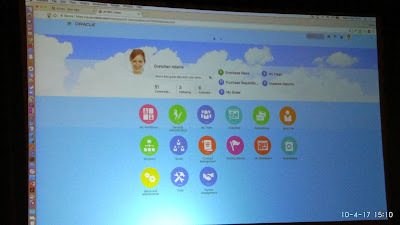 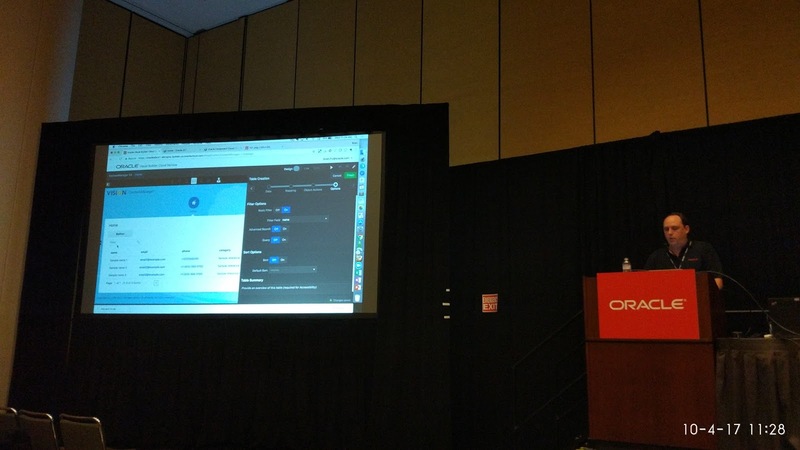 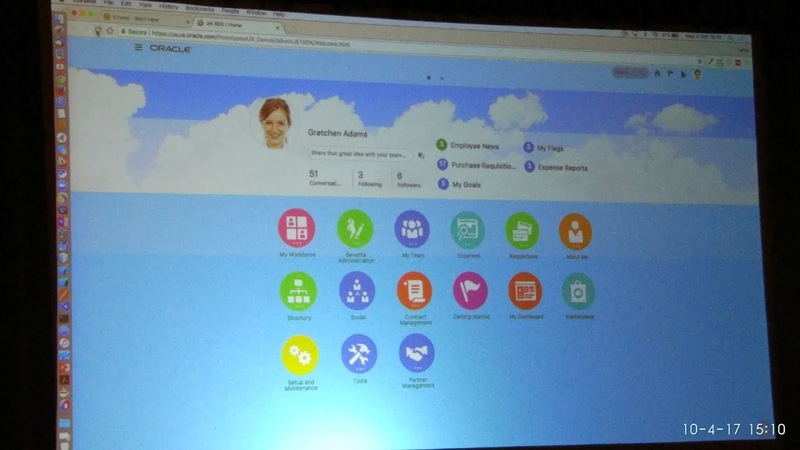 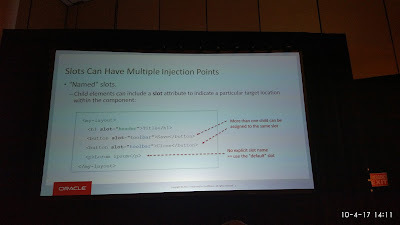 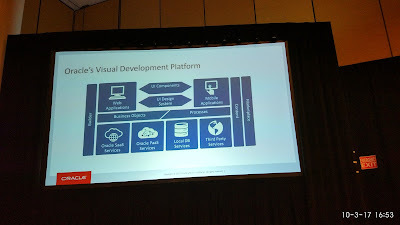 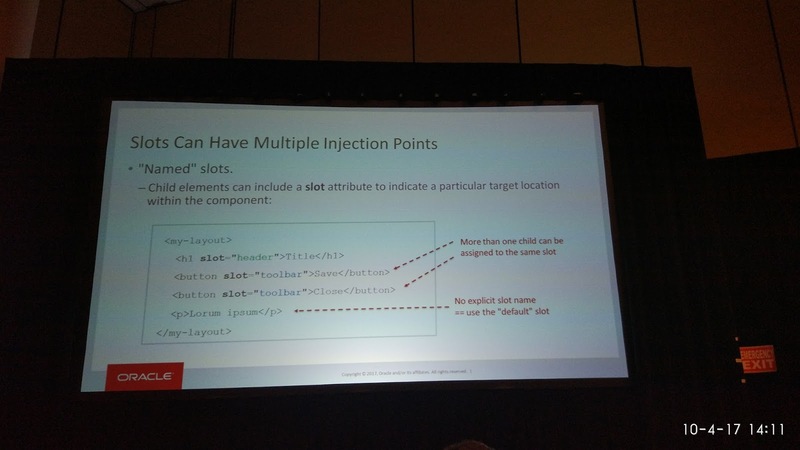 This year conference was a breakthrough for Oracle JET - most of Oracle Cloud UI's were implemented with Oracle JET. Oracle ADF is used for Oracle SaaS (Fusion Middleware) back office applications, same as before. 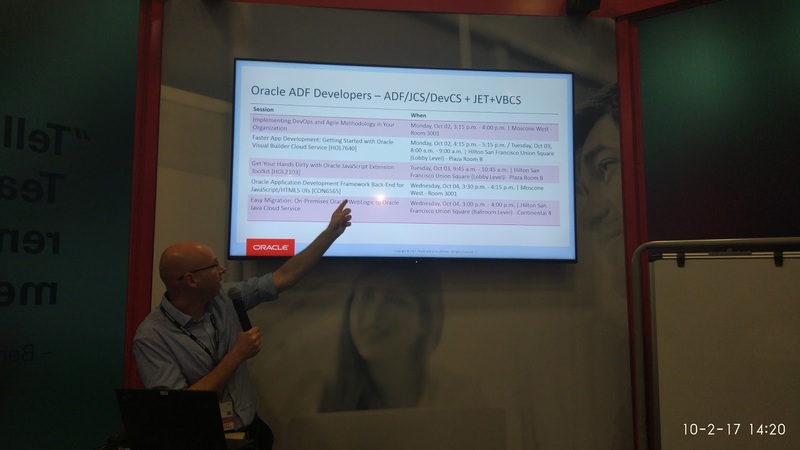 There is often misunderstanding in JET vs. ADF comparison. Keep in mind - JET is only UI layer and it can be compared with ADF Faces only. 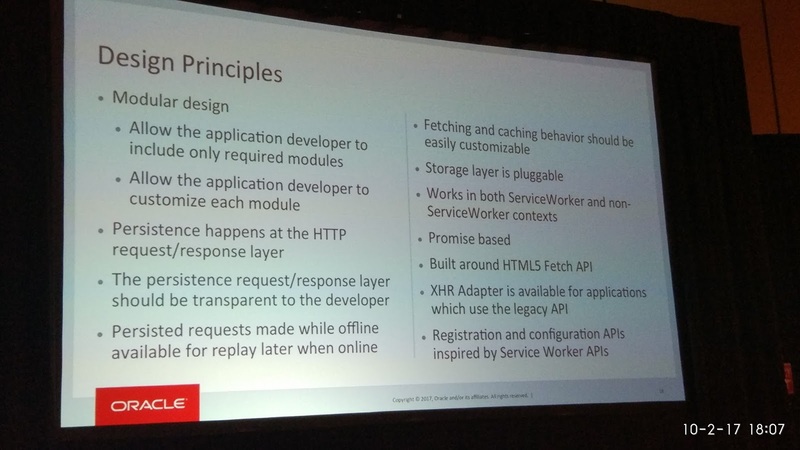 While ADF is much more than UI - ADF BC Model, ADF Task Flows and ADF Bindings. 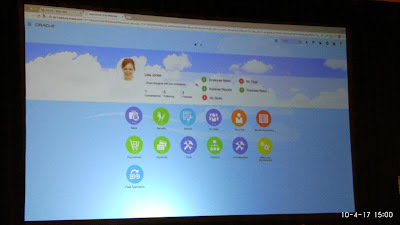 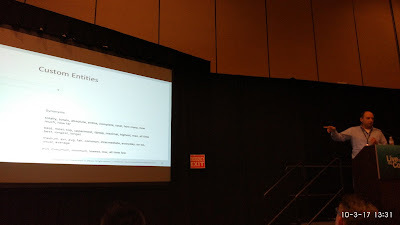 There was one session about how to move existing ADF app into the cloud with JCS. 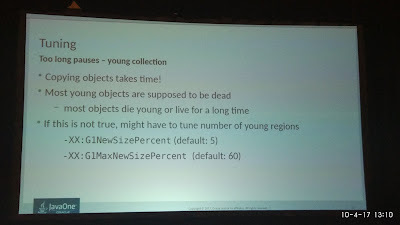 And session about ADF BC REST, no new features - mainly showing customer system implementation with current features. 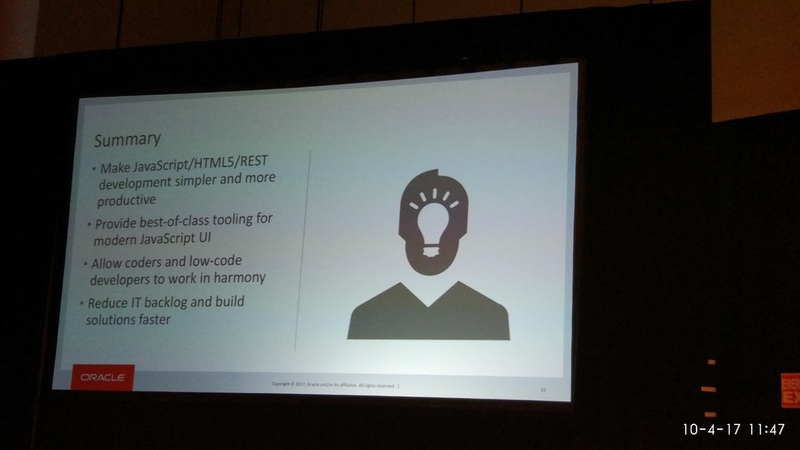 RDK UI is available now for ADF, JET and MAF. 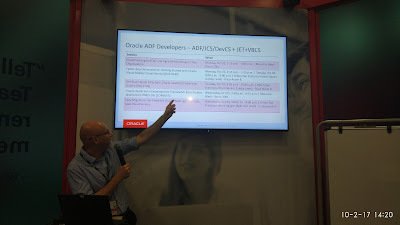 ADF RDK was updated to newer version. ADF and JET RDK UI look is identical. You can use my blog feed URL: http://feeds.feedburner.com/AndrejusBaranovskissBlog and register it with feed aggregator online, it will deliver message to your inbox, each time when there is new post.